TAKE THE QUIZ BELOW & ENTER TO WIN! The prize is one of the Wine Tasting Packages a $10 value! There will be total of 5 given away. **Must be 21 or older with valid ID to be eligible to enter & win prize! 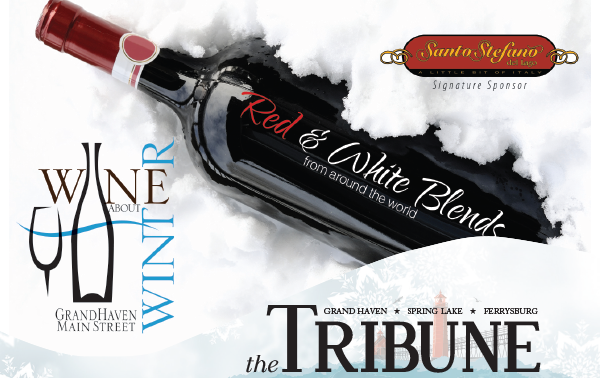 Featuring Red & White Blends from around the world. What better place to “wine” away those winter blues than at the annual Wine About Winter? 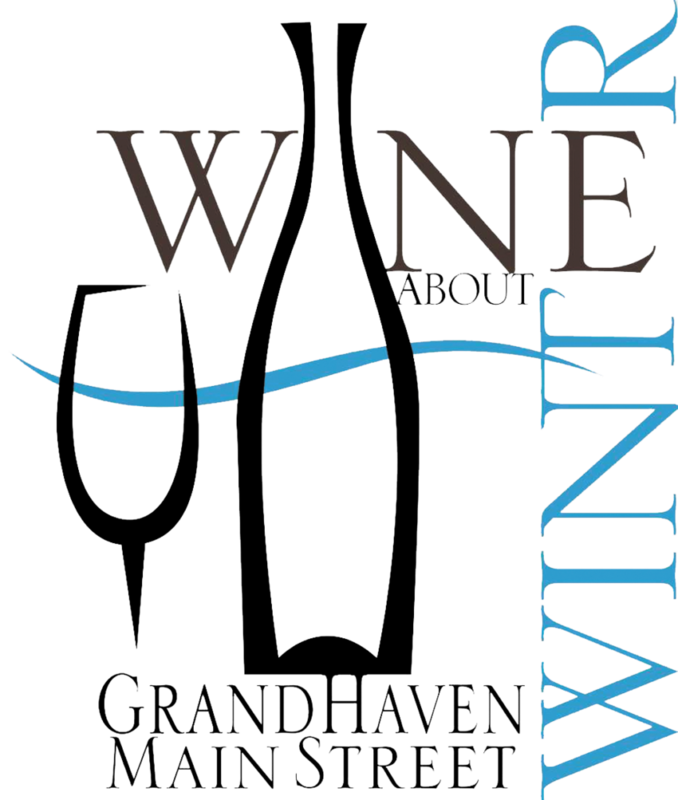 Each January, a collection of businesses in Grand Haven’s Main Street district invite the public to sample wines and check out art from local artists. 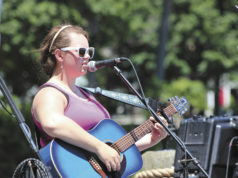 As guests sip on samples of Shiraz and Chardonnay, area artists offer talks about their works, all of which are displayed at the various venues as part of Wine About Winter. Tasting packages are $10 in advance of the event and include a commemorative wine glass and a ticket good for your first two wine tastings. Tasting packages will be available for purchase beginning in November, 2016 at Santo Stefano del Laggo, That Hat, Borr’s Shoes, Studio 206, Lemon Creek Winery and J-Dub’s Market and Wine Shop. 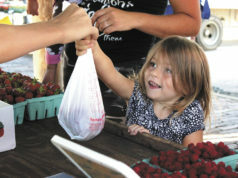 The trolley will be available to take you between all of the participating businesses from 6-9pm. 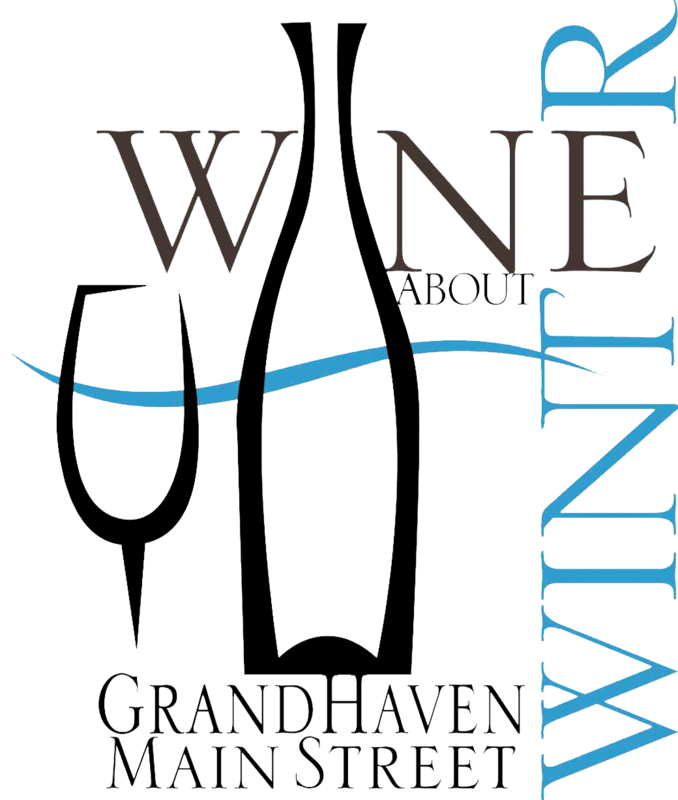 When the winter weather is at its worst, head down to Grand Haven’s Main Street and “wine” a bit. You’ll feel better!